. 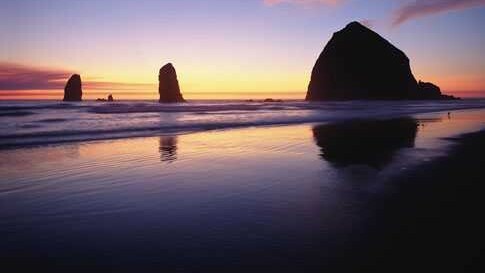 . . A Vision with Stories & Songs"
Oregon Coast Trail: "The Outward Journey"
Oregon Coast Trail: "The Inner Journey"
. . . with this "compass"
Oregon State Parks "Coastal Guide"
Oregon Coast Trail: The "Big Link"
. . . from day hiking to multi-day treks!